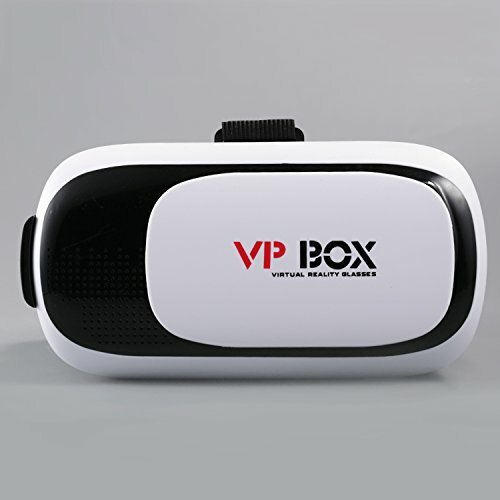 Have you ever dreamed of entering your favorite virtual world? 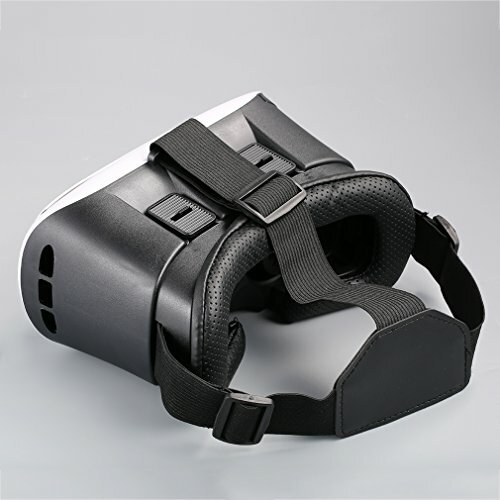 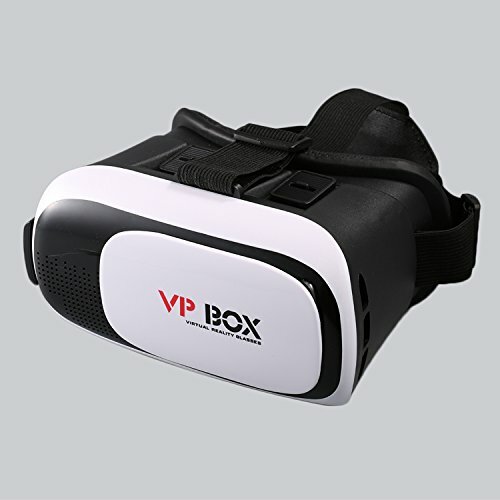 Well, the 3D VR headset, turn your smartphone into a virtual reality viewer. 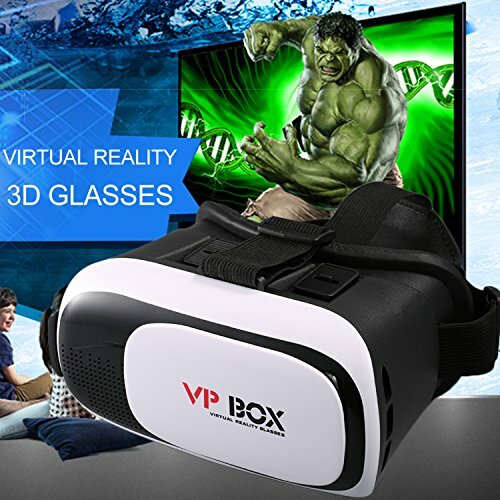 Relive exciting memories through concert and travel photos in 360 degree panoramic video and photos or watch the newest Hollywood blockbusters in private theater. 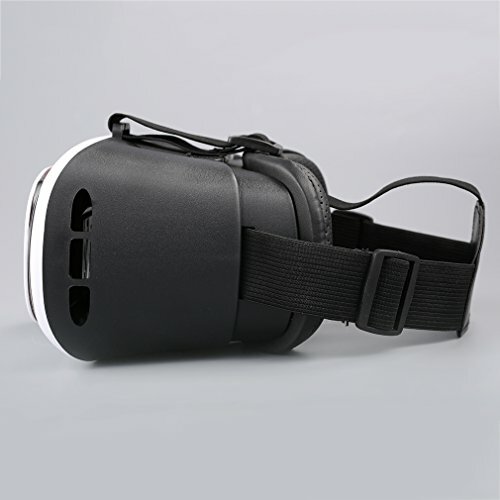 With an Android smartphone, you can also connect to your PC to fully immerse yourself in your favorite video game world. 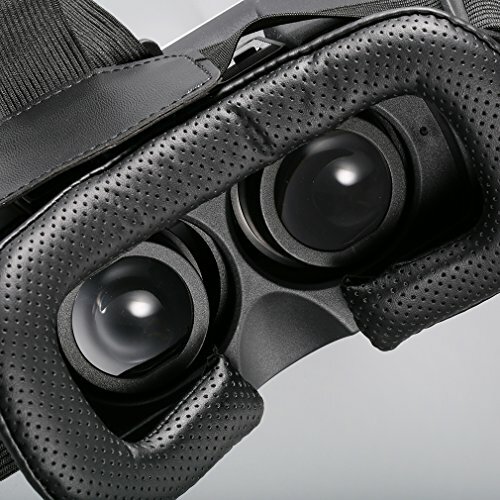 Explore virtual reality in an immersive, cost-effective, and exciting way.